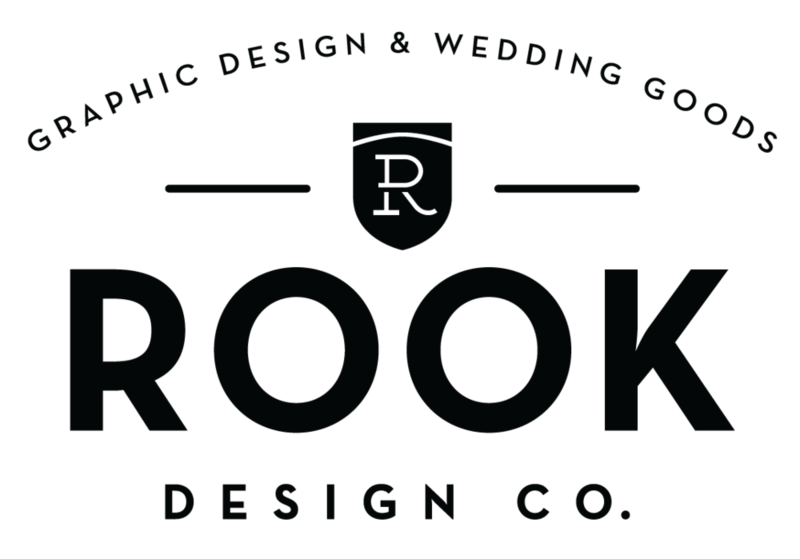 Signage — Rook Design Co. It was a fun and new challenge to design some 3D signage for various clients. My role as a designer is to concept ideas, select materials and bear in mind scale and usage. Here is a collection of some recent signage work.